Some of the things that I wanted to do more of on my blog this year is sharing blogging tips, more lifestyle posts and motherhood per your request. I get a lot of questions during my Instagram Story live regarding blogging tips, which I have been sharing for the past weeks. 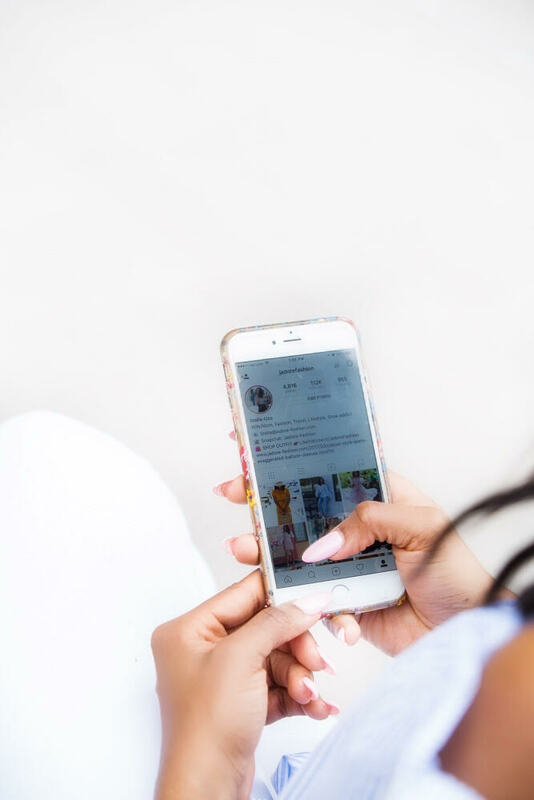 Today, I decided to kick off my "Blogging Tip" series with awesome Instagram Apps for creating contents that will help your Instagram stand out. 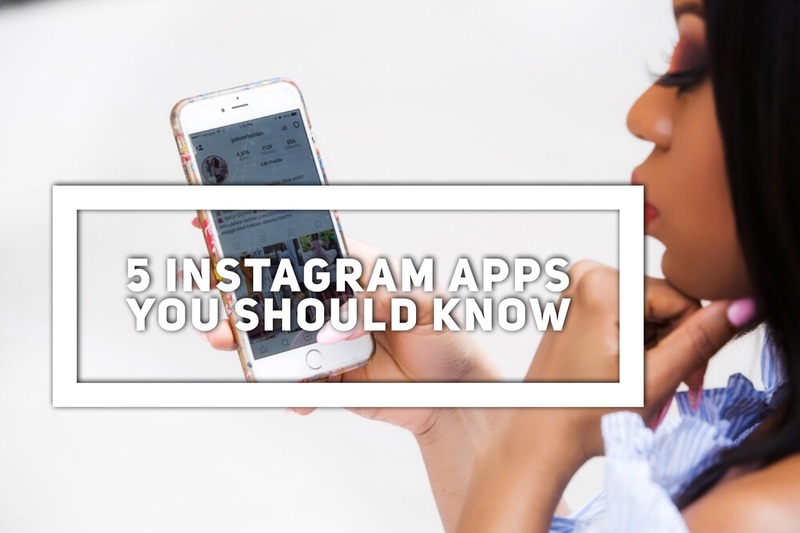 Instagram is a huge platform for bloggers or businesses in general. Curating a great Instagram post goes a long way in helping elevate your brand. VSCO: VSCO is a photo editing app that helps you edit your image and add different filters. It also has a built in camera with advanced settings for you to take pictures and edit while still on the app. It has a vast selection of filters that are both free and paid. I love the ability to experiment with different filters and settings to create unique images. One of my favorite things about this app is the ability to copy the exact edit that you made on a specific image and past it to all another image to achieve the same thing. It helps create uniformity for your Instagram posts. Some of my favorite filters are F2, T1, Hb1, Hb2, A5. Facetune: Have you ever wondered why everyone looks flawless on Instagram? Facetune can be thanked for that. Facetune is like Photoshop for your phone. As much as I like using Facetune to edit pictures, I don't like when it is overdone. Facetune can be used to remove a zit that showed up that morning, make a color pop or edit color discoloration from lightening. Please beware of going overboard with this app. I have seen some Instagram posts look unrecognizable and ghastly. Snapseed: Snapseed offers a professional style editing, but simplified. It offers editing tools like brightness, saturation, blur effect, healing tool to edit out unwanted items in the image. There's a lot to learn and do with this app! I love using it to edit out grainy background details and enhance the colors of my pictures. One of my favorite things about this app is the brush tool, which can be used to adjust a specific area of the picture. Afterlight: Afterlight is another photo editing app with lots of filters...love its simplicity! I love the different adjusting tools, presets and textures. I love that you can tweak the filters to adjust the contract or brightness. I typically use this app to create borders around my pictures for uniformity. Hype Type: I use this app for Instagram Stories. It's a great way to make your Instagram Stories standout. It comes with different fonts, animated text and ability to add music to your post.